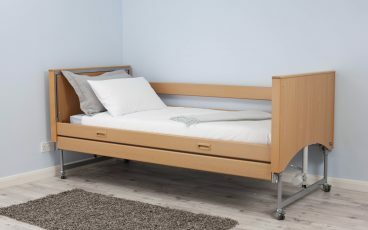 Felgains offer a high quality range of profiling care nursing beds for hospitals, care homes and home care, including an exclusive range of luxury care home beds. 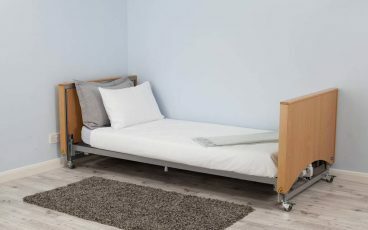 Profiling beds give additional support to the user with option of back and leg elevation, as well as a knee brake, via a profiling mattress platform. 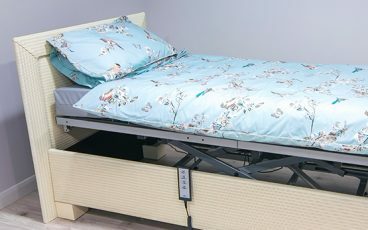 These electric profile beds are also height adjustable (high-low) to give carers a more ergonomic working environment and provide a range of heights for access and transfers to and from the bed. 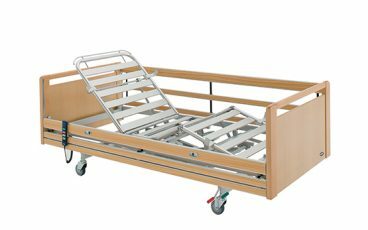 There are a variety of options available that enhance the functionality of our range of nursing beds, including models that offer the Trendelenburg position. Aesthetics are also important to consider and several are available in a range of decors to blend in naturally for a homely environment. Profiling care bed with a low start height for those at risk from falls. 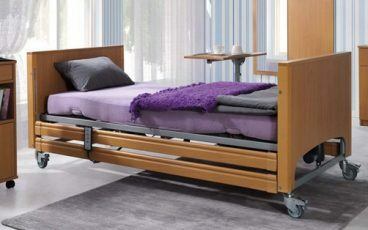 A simple yet sturdy and elegant profiling bed ideal for care homes. Available in eight wood finishes. 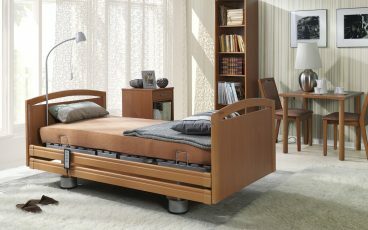 A high-quality, standard height, adjustable profiling bed available in a wide range of options. 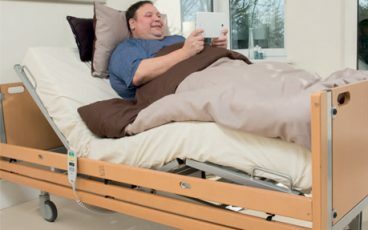 High-quality bariatric profiling care bed capable of handling the most demanding plus-size care needs. 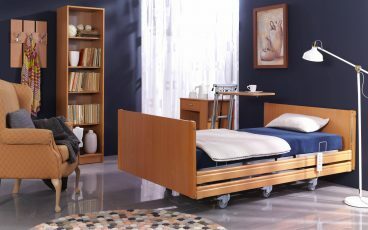 A substantial yet stylish profiling bed that caters for bariatric patients. A sleek, attractive and comfortable bariatric profiling care bed. 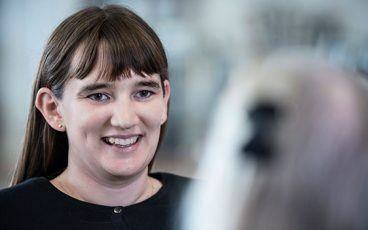 Spread the cost with our range of finance schemes, designed to help businesses and organisations just like yours get the equipment they need.